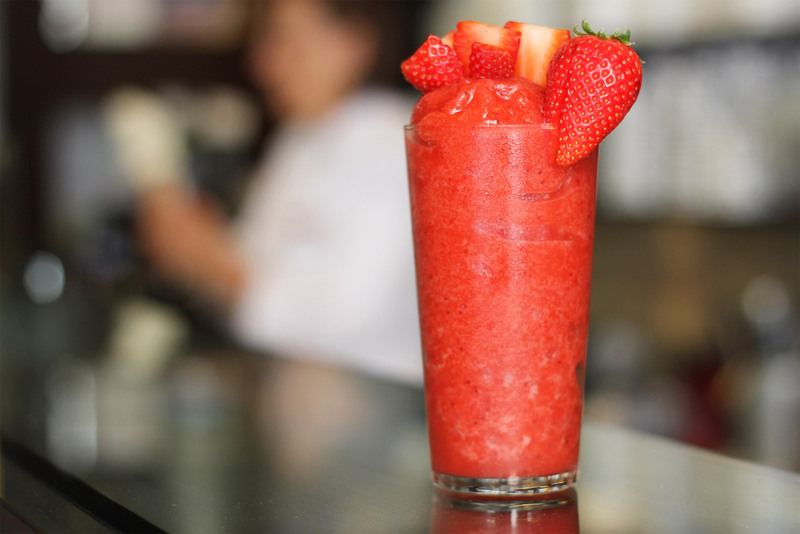 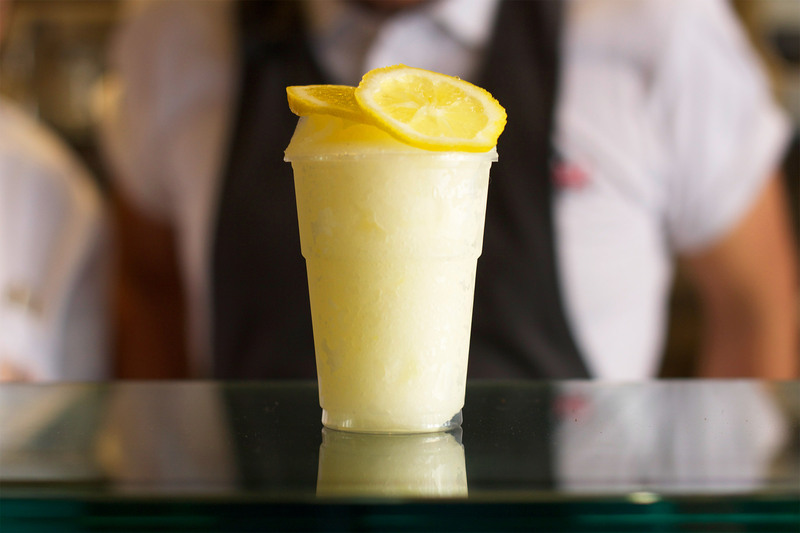 Cool off with our Sicilian granitas! 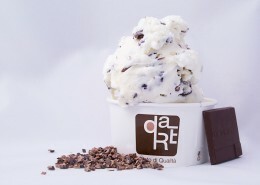 Our Straciatella gelato is prepared with real pieces of quality cacao from Ecuador. 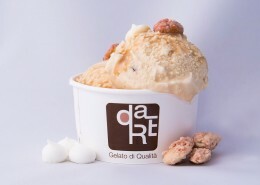 Our Dolce Luly gelato is made with caramelized cream gelato, mou meringue and roasted almonds. 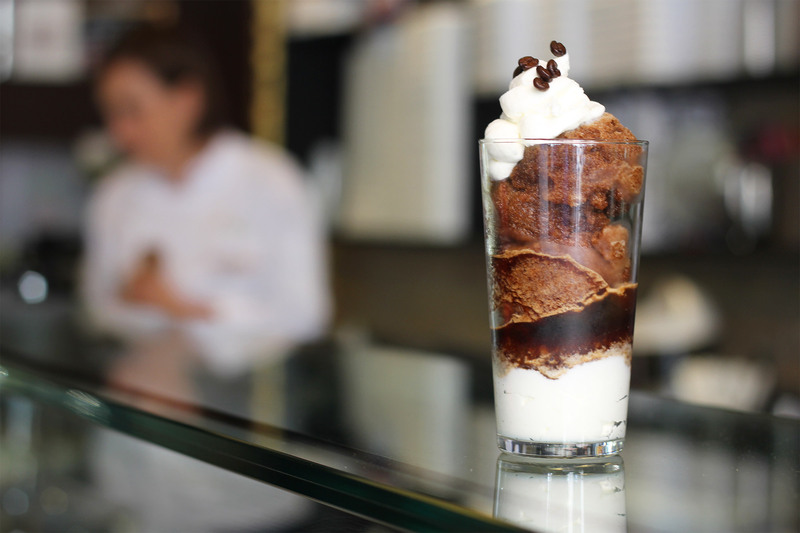 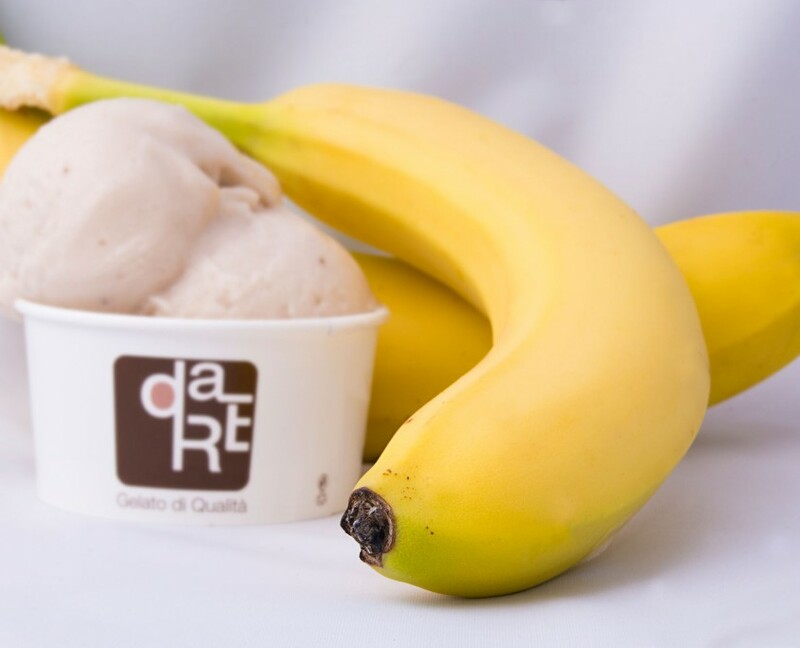 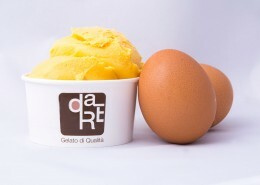 Our Zabaione gelato is made with a hint of precious elixir of marsala. 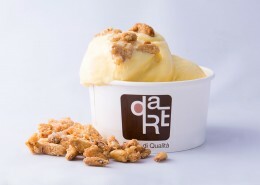 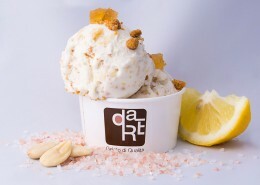 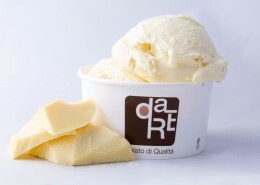 Our White Chocolate gelato is made with flakes of wafer cookie and shredded coconut. 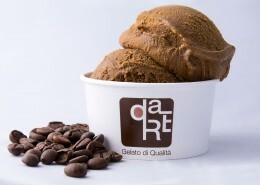 Our CremArabica is made with real espresso from a selective mix of high quality coffee arabica. 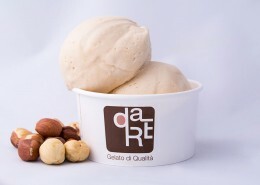 Our Hazelnut gelato is made with fresh hazelnuts Tonda Gentile Romana from the Province of Viterbo. 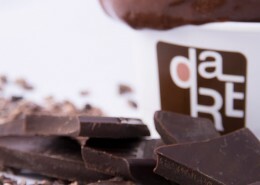 Our Gianduia is made with fresh and creamy milk, high quality cacao, and hazelnuts from the Province of Viterbo. 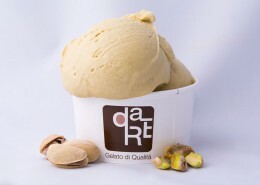 Our Pistachio gelato is made with 100% naturally cultivated pistachios from sunny California. 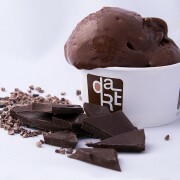 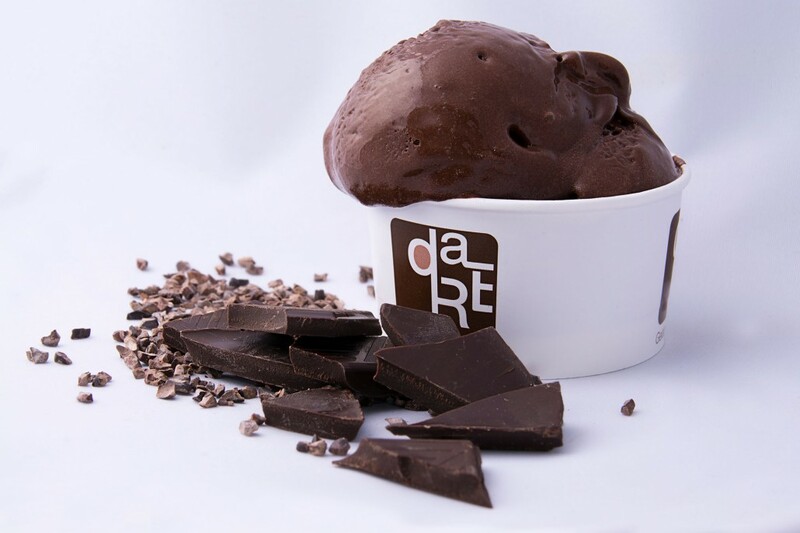 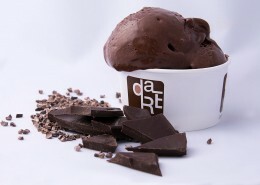 Our Extra Chocolate gelato is made with high quality raw cacao “ARRIBA” from Ecuador, without milk. 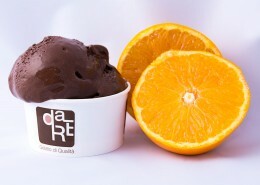 Our Chocolate Orange gelato is made with high quality raw cacao from Ecuador and slices of candied orange, made in-house. 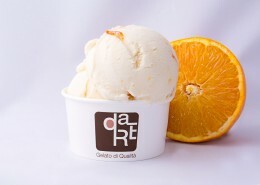 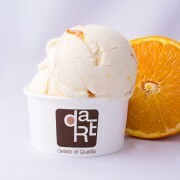 Our Mandorla del Val di Noto gelato is made with roasted almonds and stracciatella with local bitter orange. 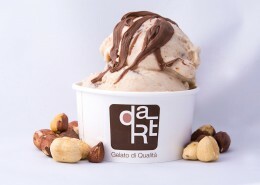 Our Sbriciolata MoMo is made with fresh hazelnuts, almonds and topped with gianduia (hazelnut and chocolate). 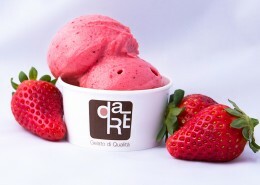 Our Yogurt Fresco gelato is prepared with a special strawberry stracciatella. 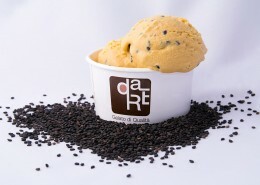 Our Caramel gelato is made with a black sesame crisp. 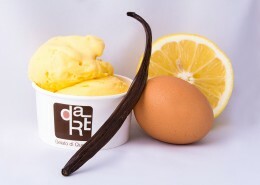 Our Crema daRe is made with an egg cream with Tahitian vanilla and intense citrus slices. 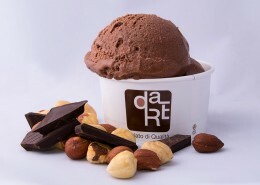 Our Chocolate gelato is prepared with a selection of aromatic raw cacao and 100% cacao “ARRIBA” from Ecuador. 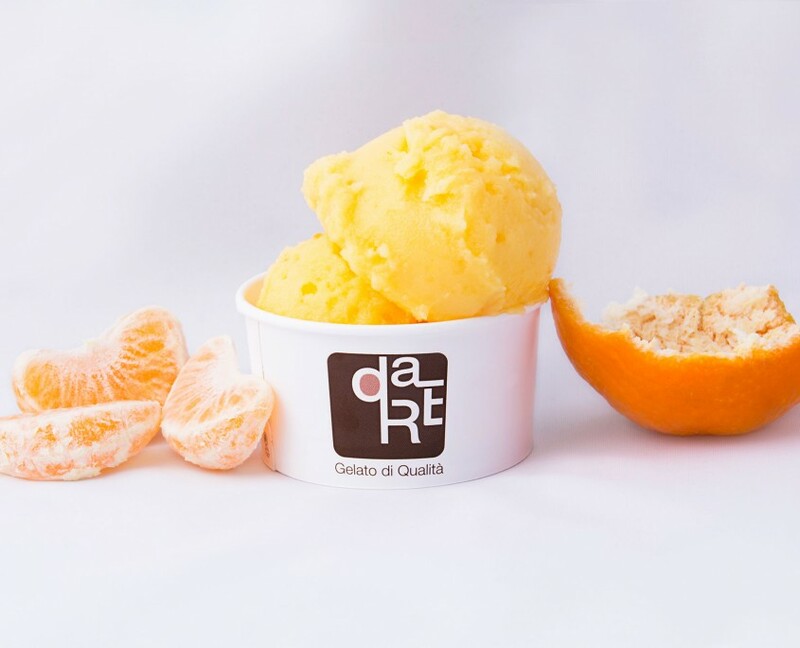 Our Cremina Veruska gelato is made with smooth mascarpone with honey from orange nectar and roasted pine nuts. 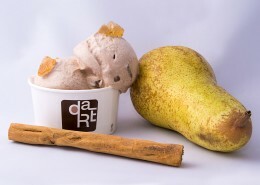 Our Crema Mia gelato is made with cinnamon cream gelato with ginger candied ginger. 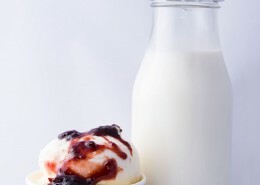 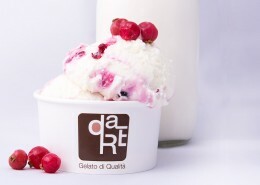 Our Vellutata di Ricotta gelato is prepared with fresh sheep’s ricotta (40%) and sour cherries. 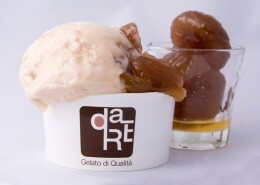 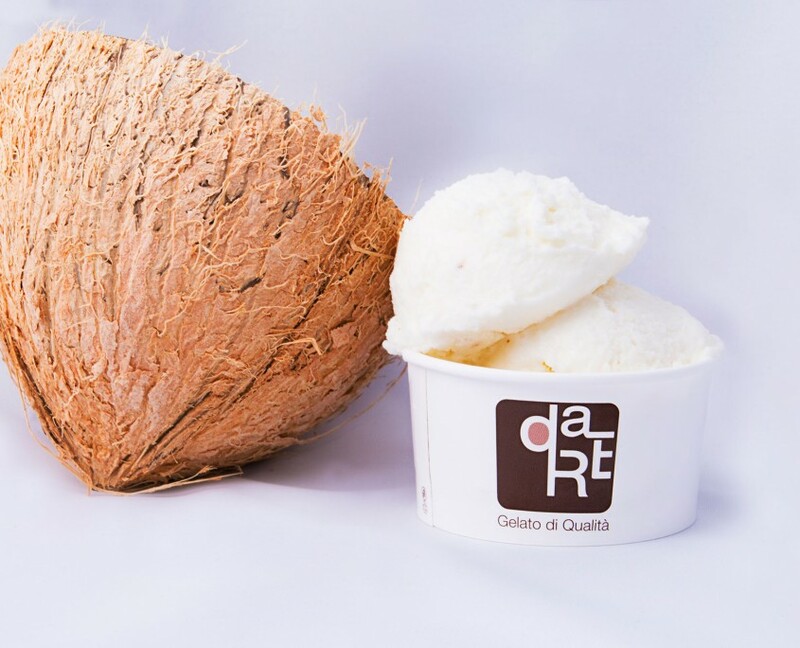 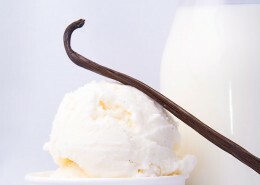 Our Fior di Panna is made with the freshest milk and cream with high quality Tahitian vanilla.